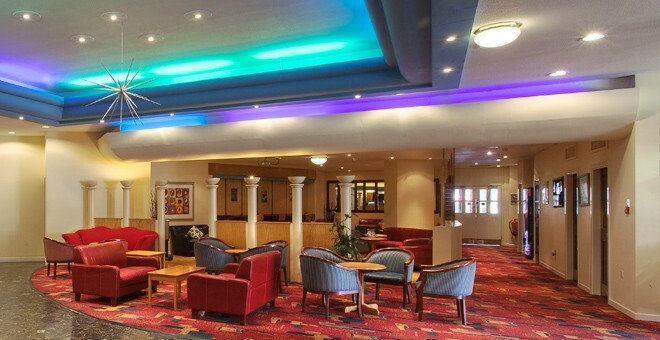 The Roundhouse Bournemouth Hotel is one of five Britannia hotels in Bournemouth, and is just a short walk away from the East Cliff Beach and Bournemouth’s local attractions, theatres, restaurants and coffee shops. 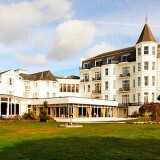 Bournemouth is one of the most popular seaside resorts in England, and is famous for its family friendly facilities, award winning beaches and cosmopolitan atmosphere. 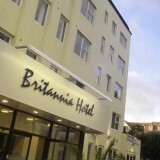 This hotel in Bournemouth is renowned for its warm, friendly and informal atmosphere, enhanced by its extended public areas, which create an oasis on the Lansdowne. 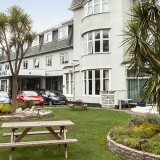 The Wave Café Bar offers an informal and relaxing venue with French doors opening onto a terrace. 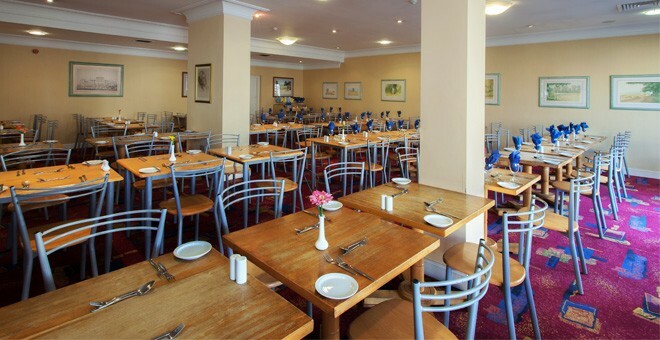 Open throughout the day, it serves a variety of meals, drinks and snacks to suit all tastes. The Wave Restaurant has a hot and cold buffet, which opens onto its own deck. 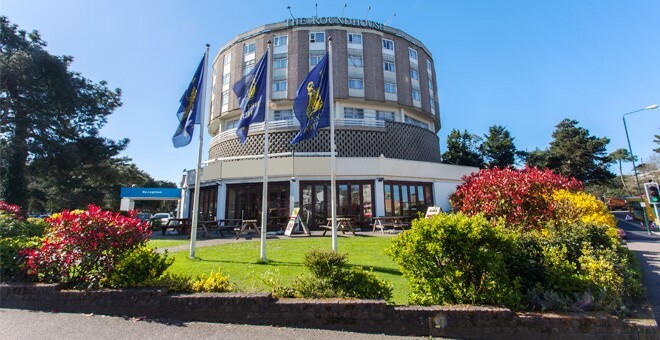 There is no better place in Bournemouth to enjoy a traditional cooked English and continental breakfast or dine al fresco. 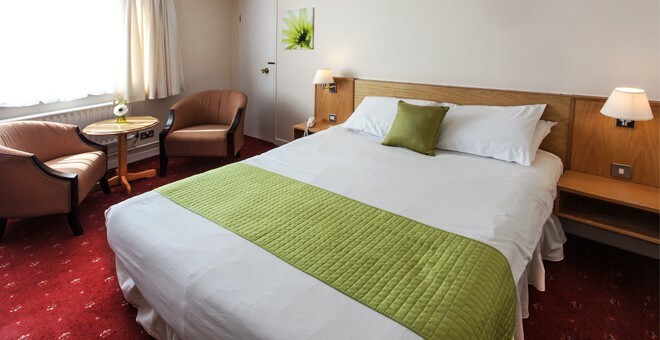 All the bedrooms are individually decorated and have a bathroom with bath, shower and hairdryer. 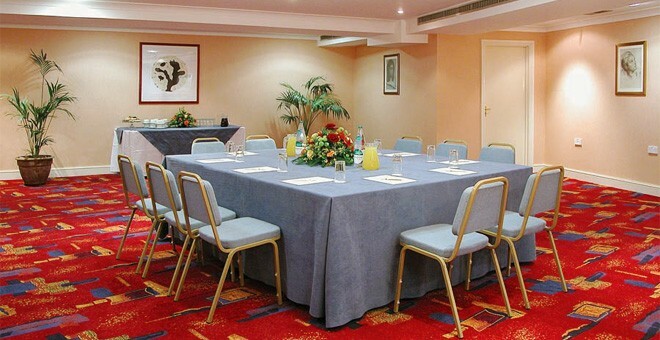 Guests can also benefit from tea/coffee making facilities in their room. 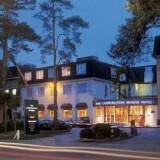 The hotel also supplies free Wi-Fi for all guests. 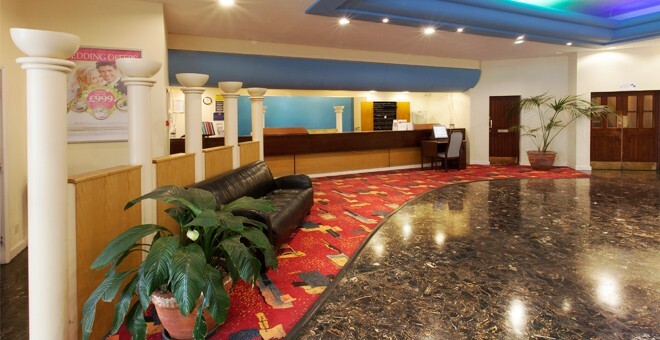 Whether visitors be looking for business or leisure breaks, then, it is clear that this Bournemouth hotel is the perfect choice for affordable accommodation in that coastal town.